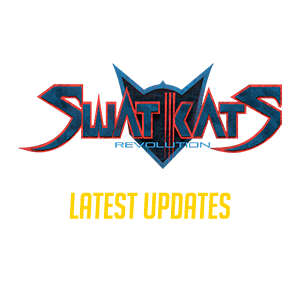 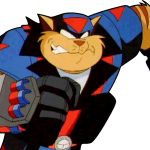 Over 70gb of content including audio, video and photos was collected over the course of two days for SWAT Kats Revolution. 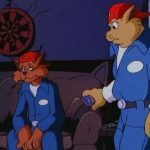 It will take some time to sort this out and do adequate audio-video syncing, so your patience is appreciated. 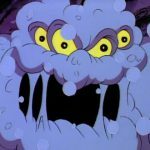 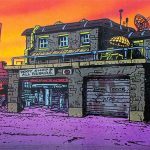 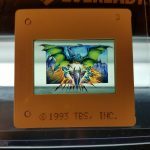 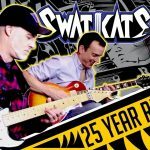 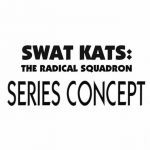 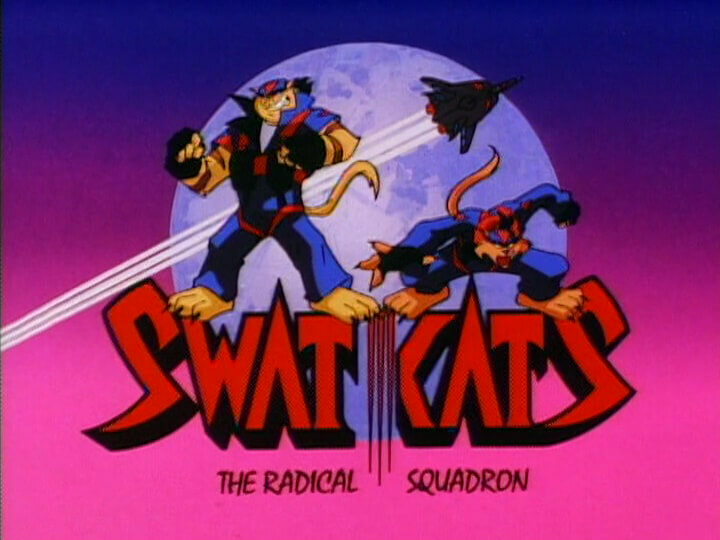 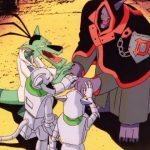 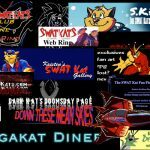 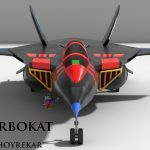 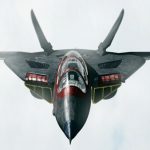 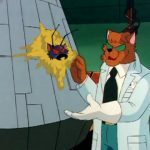 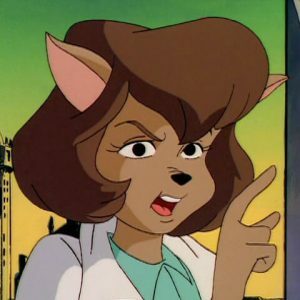 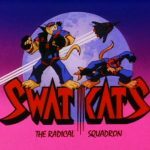 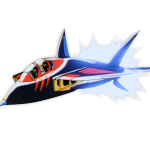 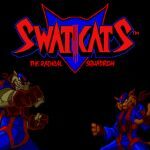 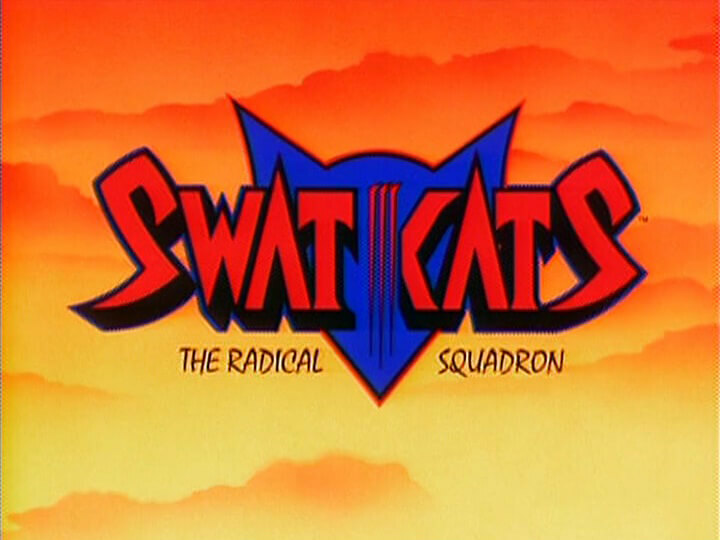  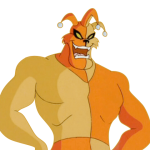 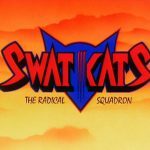 Several live tweets with photos were made throughout the course of the event as well at the official swatkats.info Twitter here: https://twitter.com/TheSWATKats. 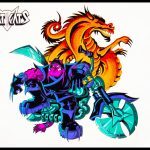 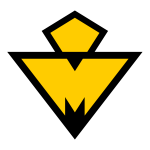 Make sure to also read the detailed account posted on MegakatCity.com here. 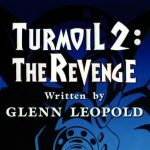 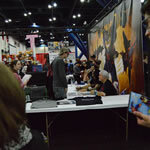 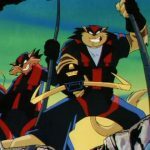 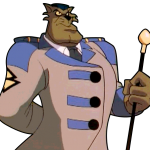 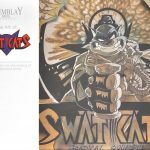 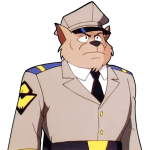 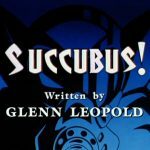 Published on Mar 2, 2016 – Hundreds of fans met with the Tremblay Bros. and Lance Falk over the course of two days in Houston, Texas for the 10th Anniversary Anime Matsuri convention for SWAT Kats Revolution. 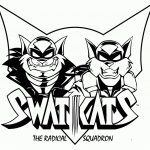 The team was warmly welcomed at the Opening Ceremony, gave some retrospective insights Friday night for a one hour panel about the making of the original show, provided commentary for two episodes, supplied some new details about SWAT Kats Revolution at Saturday’s not yet aired (but soon to be) one hour panel, an autograph session scheduled for one hour that lasted for two (and only stopped because the building was closing) and lots of time spent with fans in-between, captured in video, photos and audio soon to be posted. 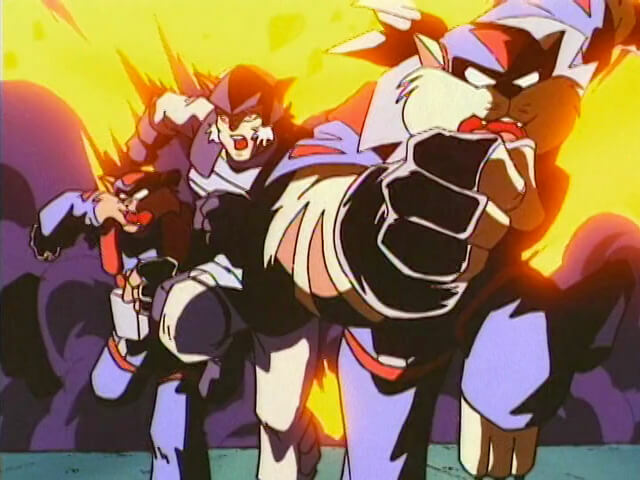 Published on Mar 6, 2016 – The SWAT Kats Revolution Panel on Saturday, Feb. 27, 2016 in Houston Texas at the Anime Matsuri 10th Anniversary convention. 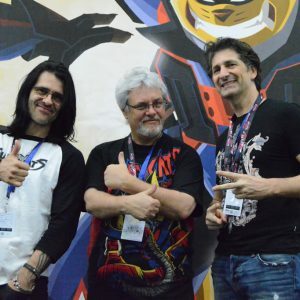 Christian Tremblay, Yvon Tremblay and Lance Falk discuss the Kickstarter campaign, how its success fueled behind the scenes interest, what stage of production the new series is at, provide a preview of some pending story ideas, introduce two new characters, reminisce about the show and answer audience questions. 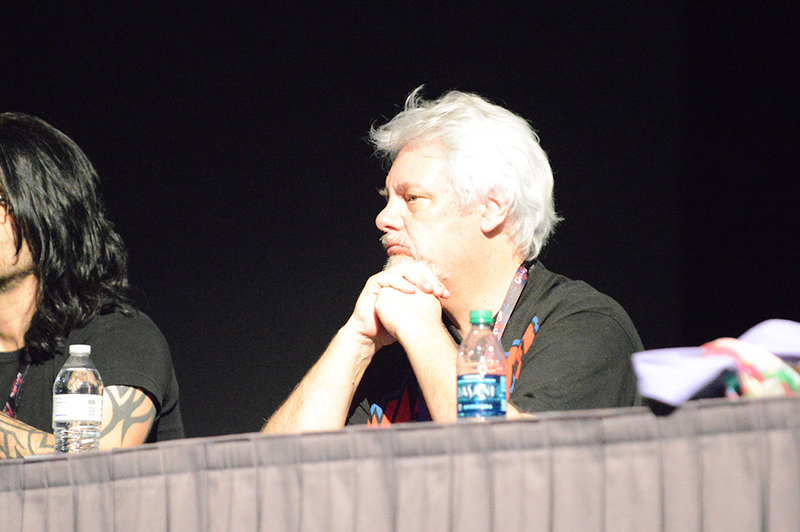 Highlights of the friday night panel. 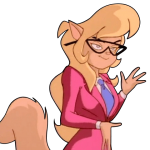 The full version can be found here. 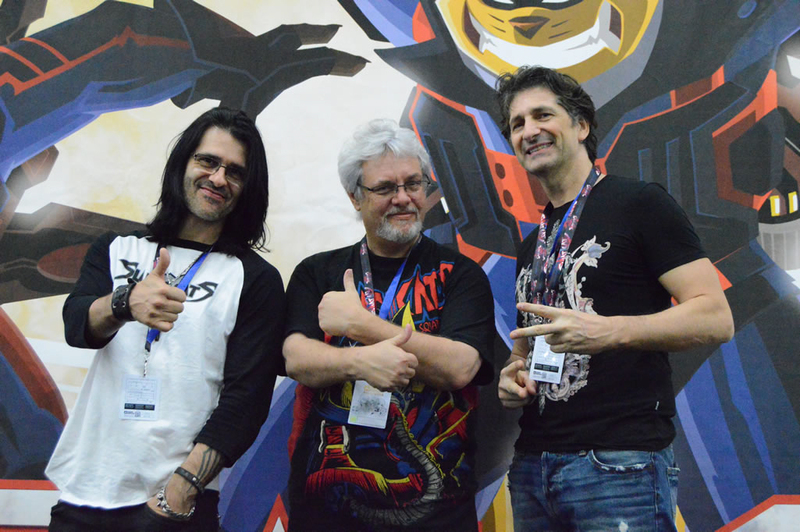 Published on Mar 12, 2016 – In a candid moment, the Tremblay Bros. speak with fan Bryan Ayala at the SWAT Kats booth on the main floor of ANIME MATSURI 2016 just prior to their appearance at the opening ceremony. 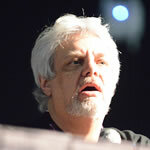 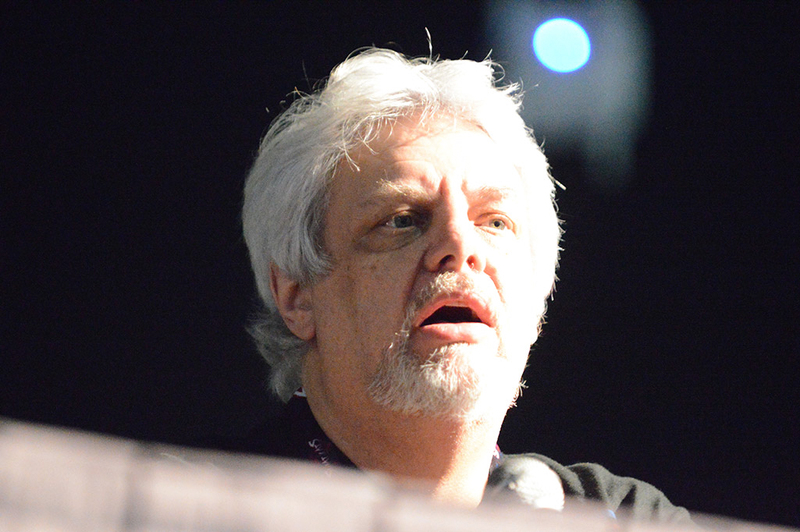 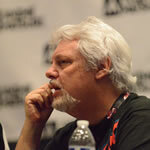 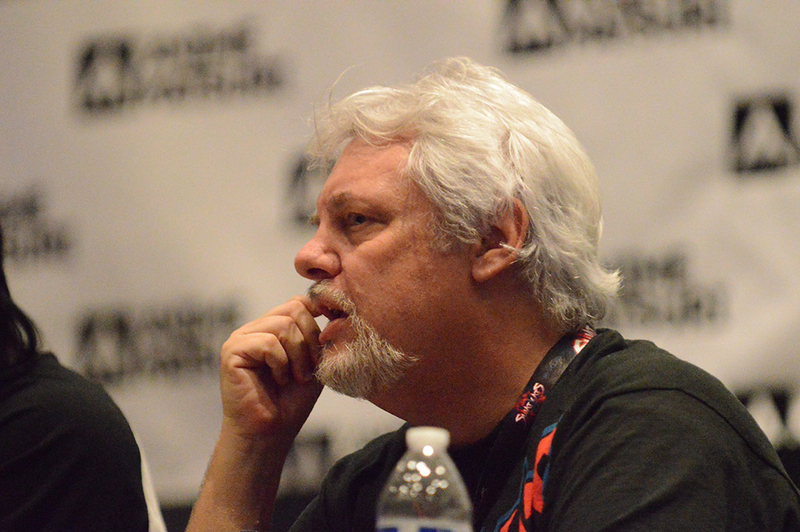 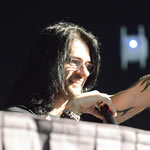 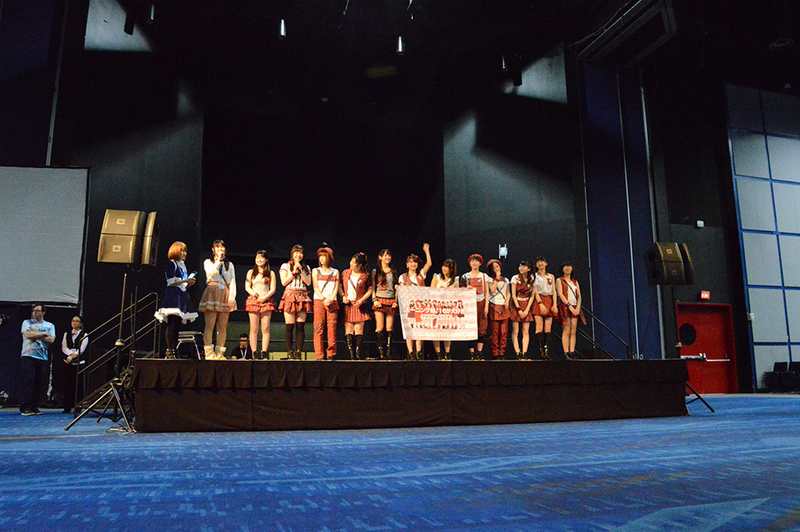 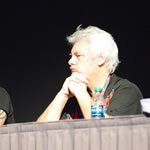 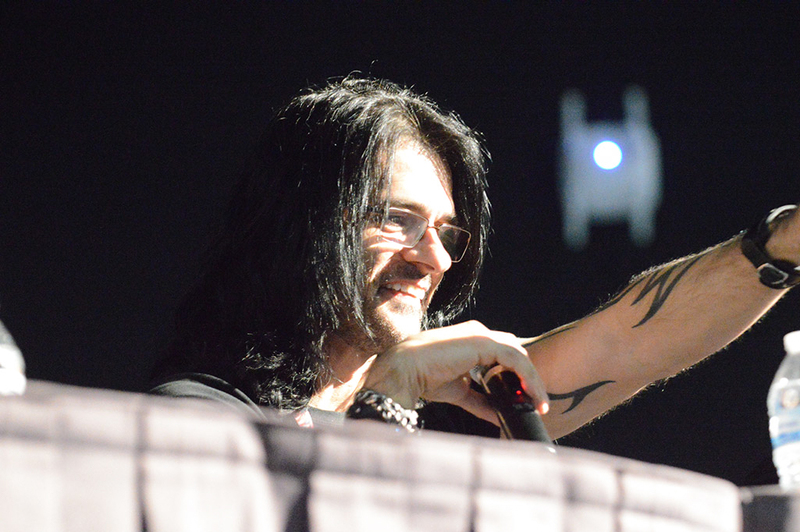 Published on Mar 14, 2016 – Prior to Friday night’s Feb. 26th panel during the room setup, photographer Matt Fiske noticed Lance Falk speaking with Anime Matsuri’s Guest Ambassador John Nguyen and handed him an audio recorder. 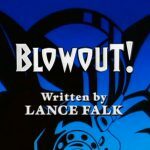 Lance recalls some of the procedural elements of the show and tells an entertaining story about how a certain episode he wrote is the inspiration for one of the largest summer blockbuster movies ever made. 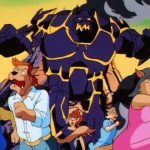 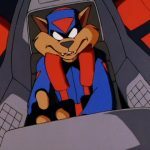 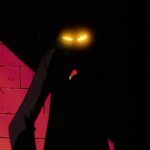 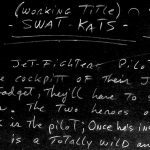 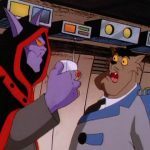 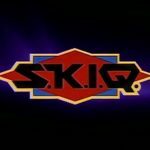 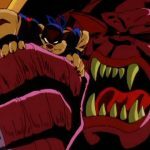 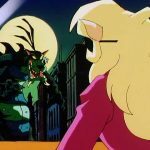 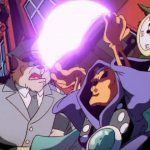 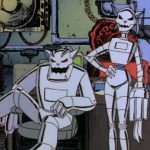 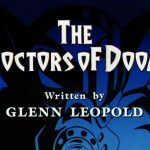 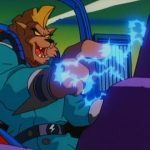 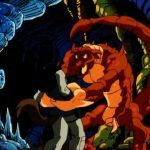 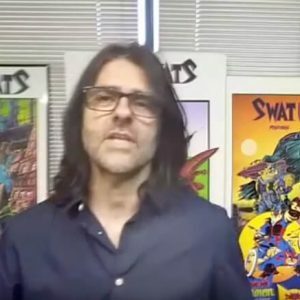 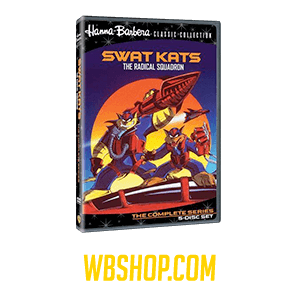 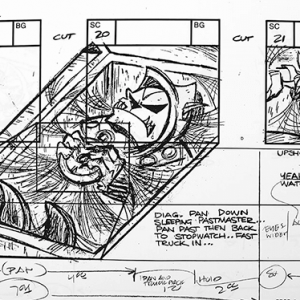 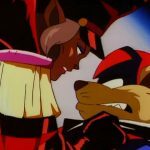 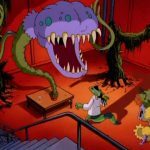 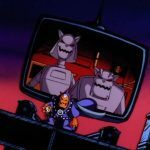 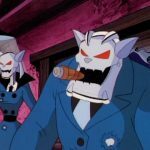 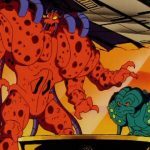 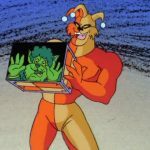 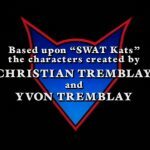 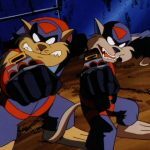 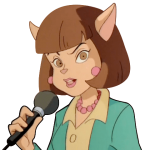 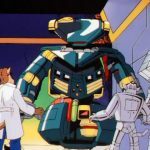 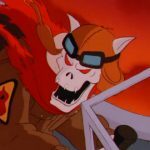 Published on Mar 20, 2016 – Amid autograph signings at the 2016 Anime Matsuri convention, SWAT Kats co-creator Christian Tremblay gave live commentary for his favorite episode of the series: The Deadly Pyramid. 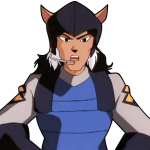 During a scheduled March 23, 2016 phone conversation with Christian Tremblay and Lance Falk, Lance touched on the issues concerning Commander Feral’s voice and the importance of the character that several fans have had questions about. 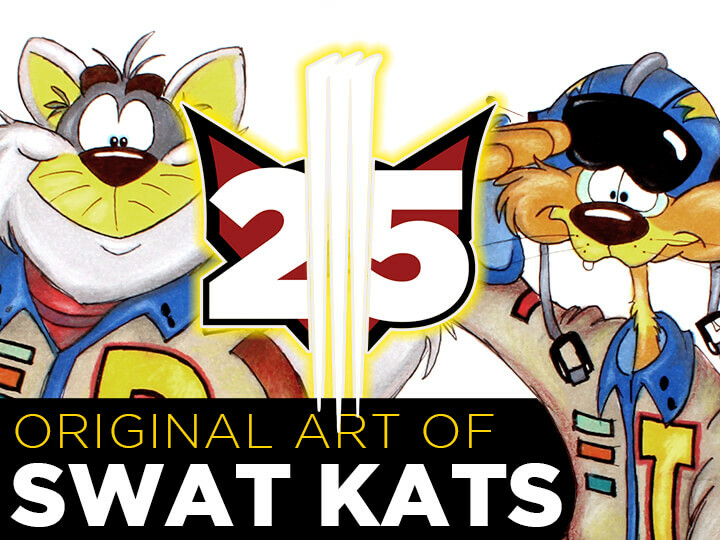 Saturday morning at Anime Matsuri 2016 I stopped by the SWAT Kats booth to setup, and was greeted by numerous fans, one of whom was Scott Maulery, who might be the biggest SWAT Kats fan on planet Earth. 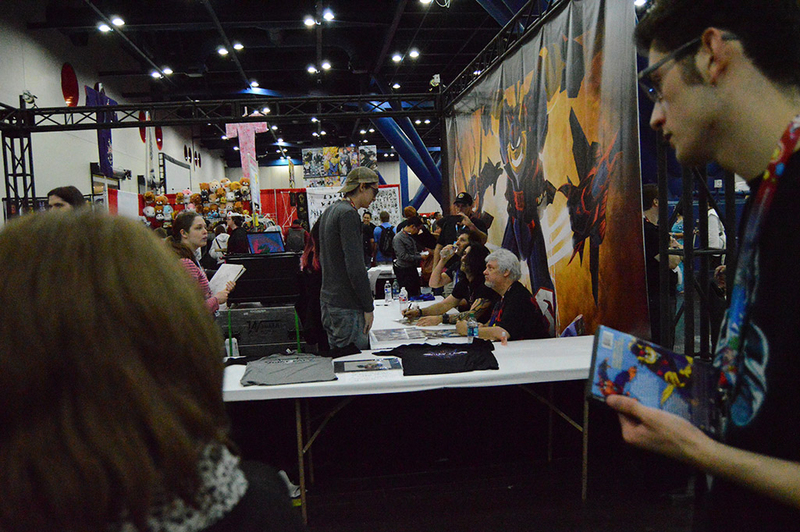 I spoke with him about the show, and caught his impromptu breakdown of the series on camera. 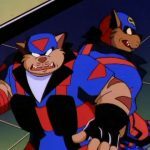 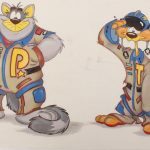 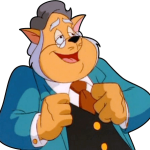 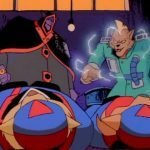 Published on Mar 29, 2016 – Christian Tremblay and Lance Falk take a moment to express their thanks to all of the SWAT Kats fans who attended Anime Matsuri in Houston, Texas and also for all the fans online who made SWAT Kats Revolution possible.